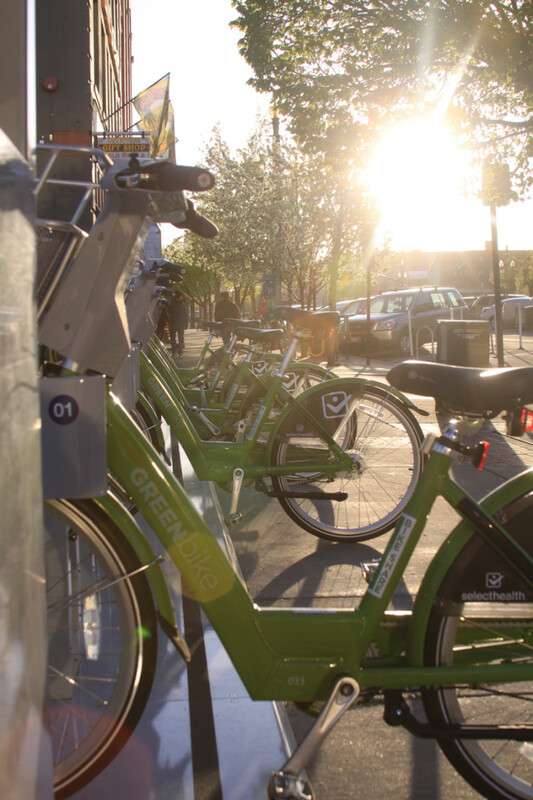 Greenbike Bike Share is up and running in Salt Lake City. 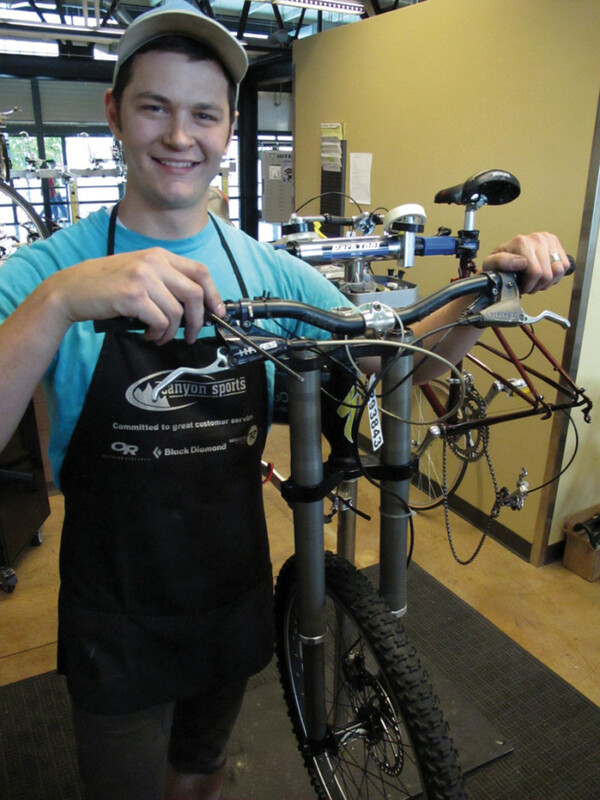 Celebrate 2013 Utah Bike Month! 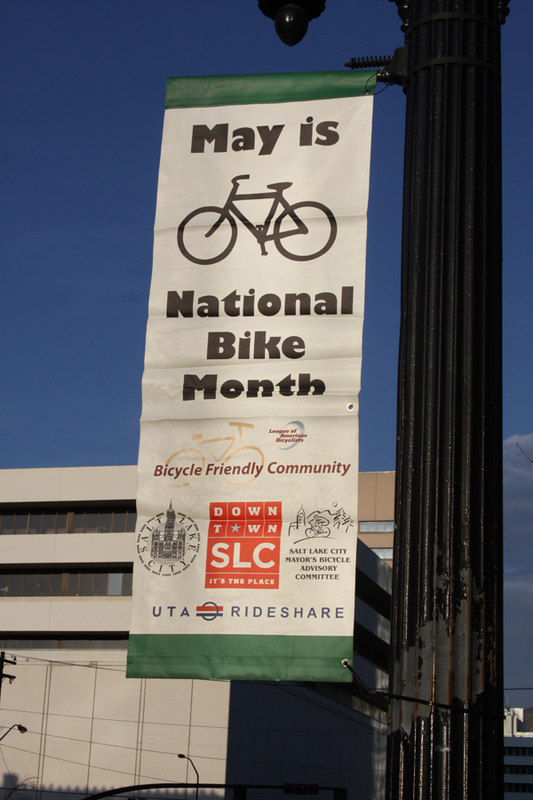 Bike Month, a month-long celebration of pedal-powered transportation is upon us and Salt Lake City and the state of Utah have made numerous plans to celebrate the magnificent invention. When it comes to full-time bike commuting, I’m by no means an expert. It takes a pretty solid commitment to fully abandon the comforts and freedom of using a car to get to work each day. The Bicycle Transit Center: Serving the Needs of Commuter Cyclists. June 2011 – The Bicycle Transit Center (BTC) at the UTA Intermodal Hub has been in existence for just over a year. 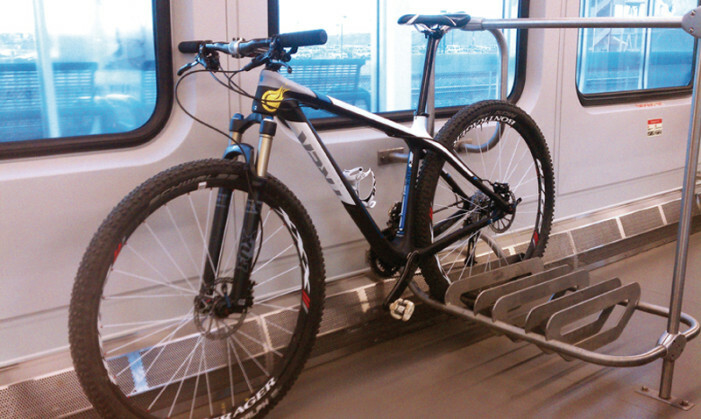 Its location and services have made a big impact for the bike commuter traveling on FrontRunner, bus or TRAX. Even if you do not use public transportation to assist you with your bike commute, The BTC may still have services for your needs.